Curlew from Oiva Toikka Birds collection. Curlew, is a bird that stands out from his group. Its elegant shapes will be the envy of other birds that pass by your window. A bird that likes to be admired by all who visit its nest. 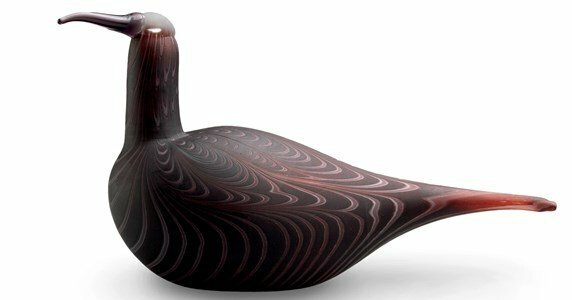 With a long beak, in warm tones, and with graceful line that build its shape; and transform it into a must-have piece. Made in crystal, it is a sophisticated decoration. As the birds in nature, are the small differences that give each of your personality. Individually created pieces, in crystal.